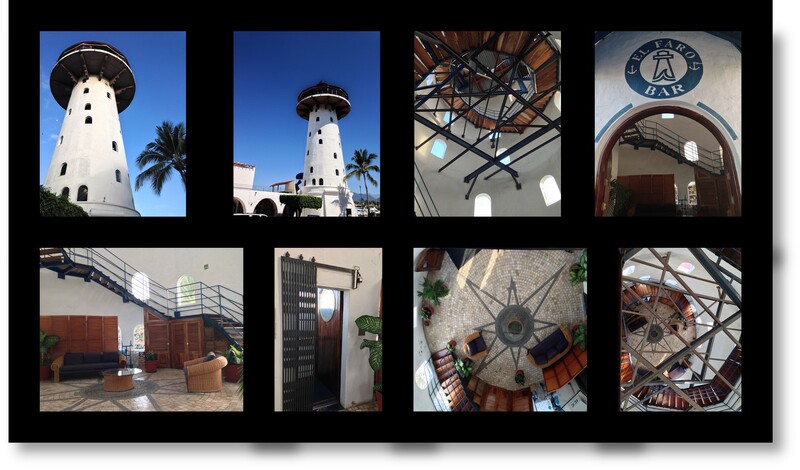 An 110-foot high structure, El Faro Lighthouse is Marina Vallarta’s primary landmark. 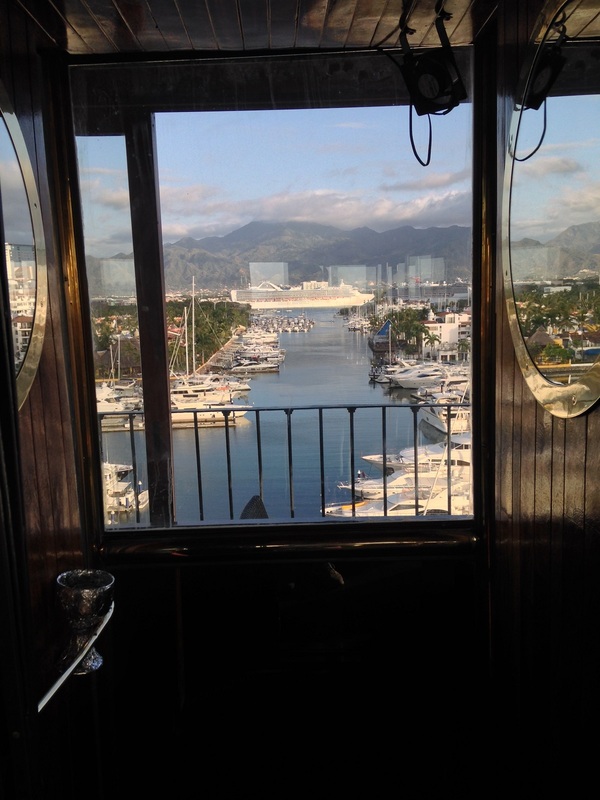 At the top is a circular cocktail lounge that is one of the area’s most romantic night spots. Each evening, live music or recorded jazz fill the lounge. At sunset, enjoy unparalleled panoramic views of the lighted city of Puerto Vallarta and Banderas Bay. Other than nuts and popcorn, no food is served. Drinks only. Hours: Daily 5:30 p.m.-1:30 a.m.